The United Nations Intergovernmental Panel on Climate Change (IPCC) in their 4th Assessment Report note that evidence of climate change is unequivocal, based on observations of increased global air and ocean temperatures, widespread melting of snow and ice and globally rising sea levels. In Connecticut, a southern New England state bordered by Long Island Sound, climate change will translate into higher average air and sea temperatures, increased winter precipitation with more rain and less snow, less summer rainfall and a greater frequency of short-term droughts. Projected increases in sea level associated with a warming global climate will lead to coastal inundation, causing greater flooding, erosion, and impacts from storm surges. These changes in the regional climate and sea level will negatively impact both human and natural systems. Coastal areas will be especially hard hit with flooding and storms potentially degrading wetlands that now provide buffers to human communities, generating more property damage. Rising water temperatures in Long Island Sound are already impairing fish and shellfish stocks, such as the lobster, and sea water acidification associated with rising CO2 concentrations may yield additional deleterious impacts for marine species. In 2005, the State of Connecticut developed a mitigation strategy, the Connecticut Climate Change Action plan, focused on decreasing the state’s green house gas emissions and has created a series of working groups to develop climate change adaptation strategies. How is Connecticut Sea Grant addressing climate change? Connecticut Sea Grant is addressing the multi-faceted challenge of climate change through existing program initiatives. Climate change serves as an overarching area of emphasis, informing outreach and education activities. Strategies to determine climate change impacts and to adapt successfully have been developed. The Sentinel Monitoring for Climate Change Program in Long Island Sound is a multi-disciplinary scientific approach to provide early warning of climate change impacts to Long Island Sound ecosystems and species to facilitate appropriate and timely management decisions and adaptation responses. These warnings will be based on assessments of climate related changes to a list of significant climate change sentinels. The goal of this strategy is for sentinel data to provide scientists and managers with the information necessary to prioritize climate change impacts and determine appropriate adaptation strategies. Find out more and download strategy HERE. 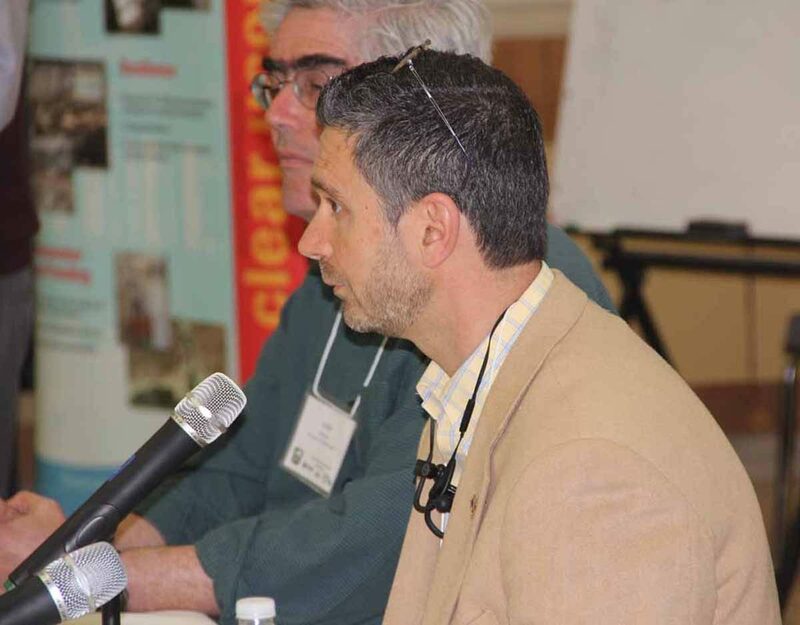 Connecticut Sea Grant and UConn Center for Land Use Education and Research (CLEAR) are partnering with researchers, consultants and other professionals to work with municipalities and relevant professionals on climate resiliency through the Climate Adaptation Academy (CAA). View our climate change publications. Bathtub Dynamics and Climate Change: The MIT System Dynamics Group has developed a tool to explore greenhouse gas emissions relative to climate change. 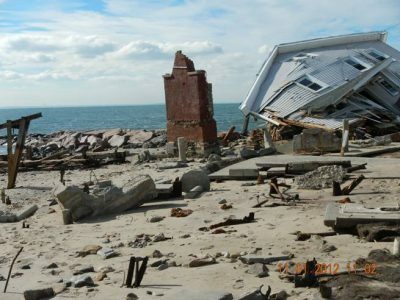 Connecticut Coastal Hazards: A centralized source of information for municipal officials, coastal property owners, state coastal managers, and the general public on coastal hazards in Connecticut. Climate.gov Web Site: This is a NOAA site with the latest global information.